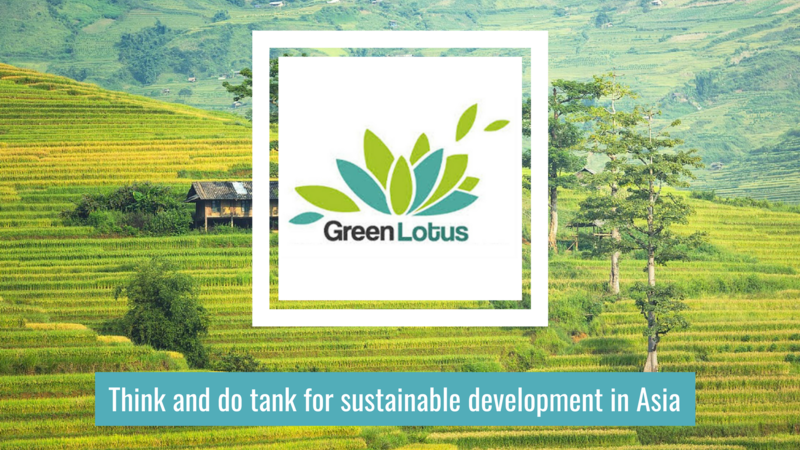 Since 2003, Green Lotus works in convincing politics, Civil Society Organizations (CSOs) and enterprises that green economy can provide prosperty for all, instead of growth for fews. 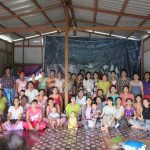 After 10 years of advocacing and networking amongst asian civil society organizations, Green Lotus opened its first office abroad in July 2013, in Yangon (Myanmar). 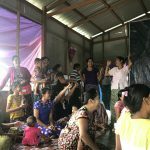 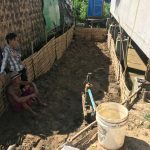 After a long period (more than a year) of field analysis, Green Lotus strongly believes that there is room for experiencing in Myanmar a genuine green way, and avoid neighbours’ mistakes.